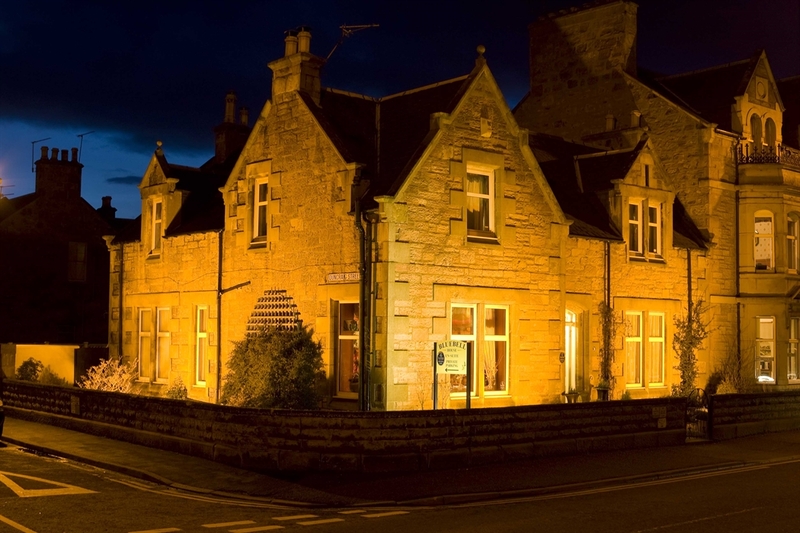 Bluebell House - Affordable Luxury in the Heart of the Highlands only 5 minutes walk from Inverness town centre. 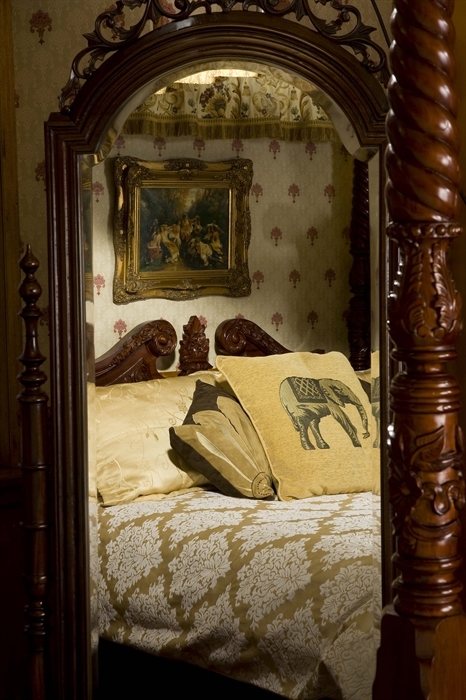 King size four poster beds. Delicious freshly cooked breakfasts. Private off street parking and Wi-Fi. 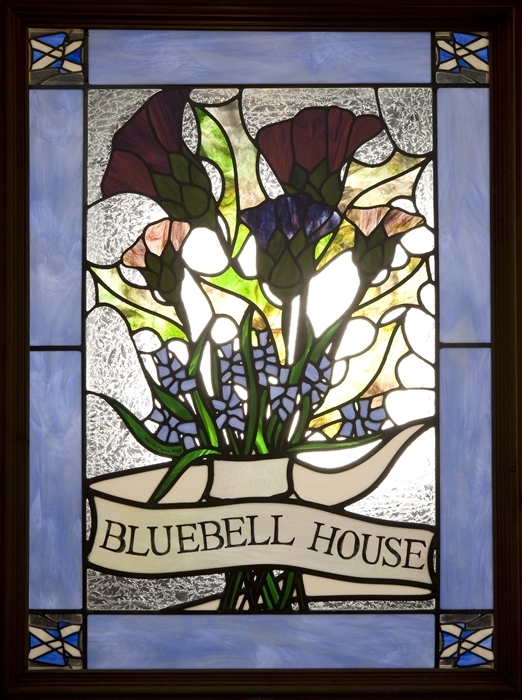 Bluebell House is the home of Margaret and Neil Hart and their family. 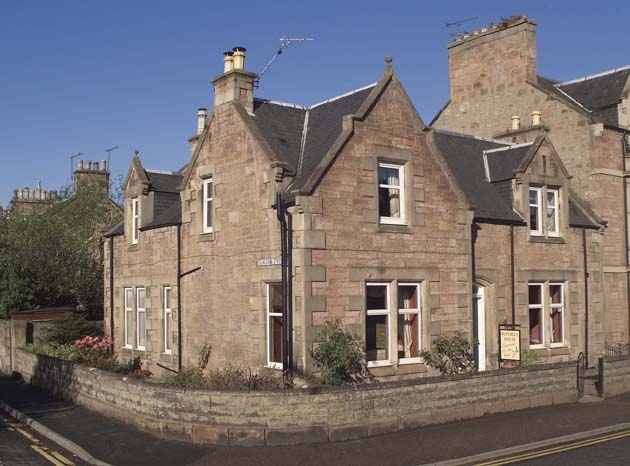 The house itself is a traditional stone built town house only 5 minutes walk from Inverness City centre. 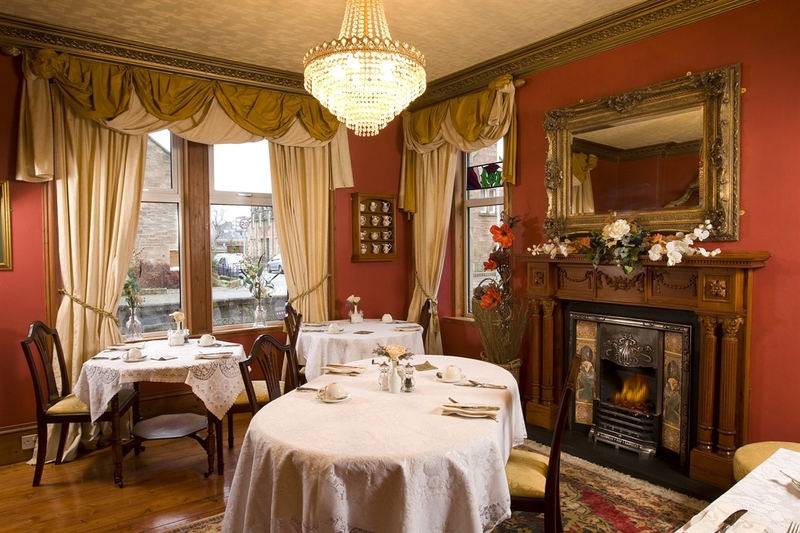 We have ample off street private parking and free wi-fi. 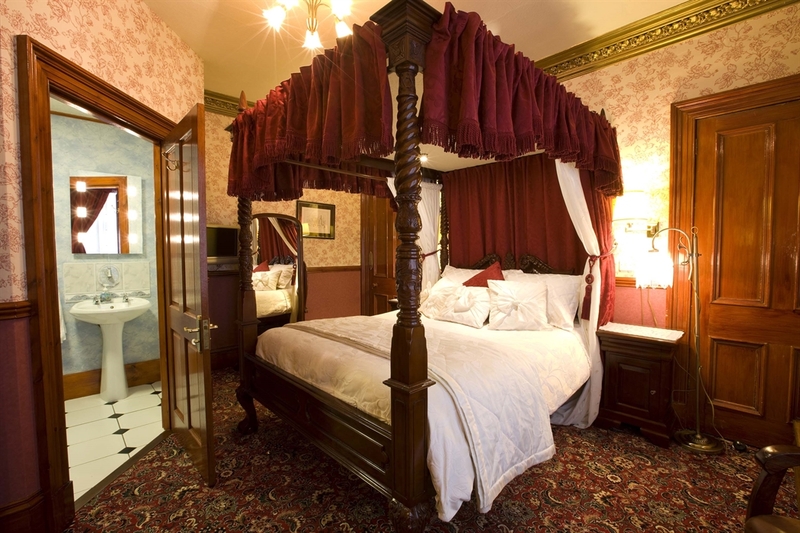 You are invited to come and stay in one of our four charming and spacious rooms - all with bathrooms en suite. 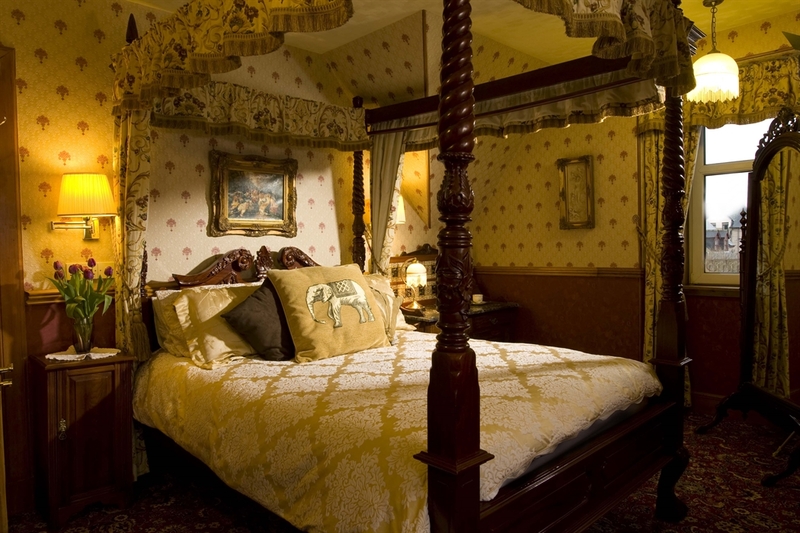 Each is equipped with complimentary tea and coffee facilities. 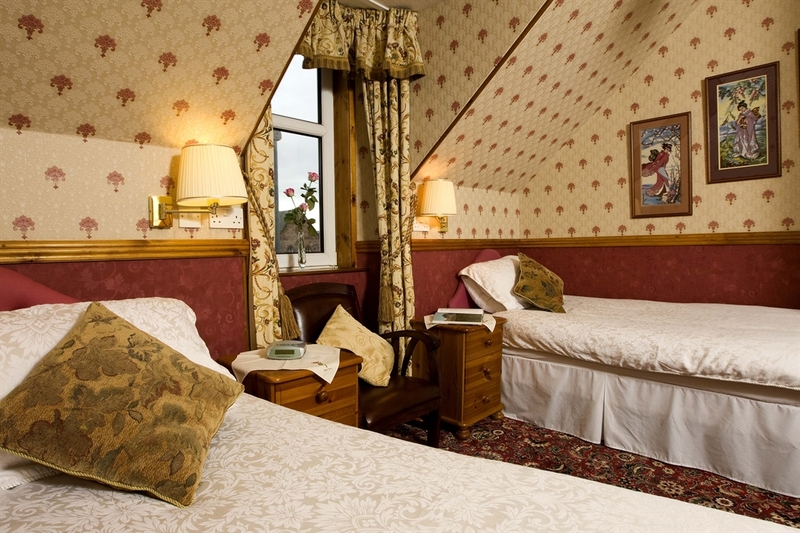 Rooms are warm and comfortable and each has a large flat scree tv for your entertainment. We don't want to burden you with pages of text. Please have a look at the photographs of our house. We're confident that the pictures you see will speak for themselves. Naturally, we have all the facilities that you would expect from a quality Guest House and breakfast is freshly cooked to your personal requirements. For your added comfort, please rest assured, we are completely no smoking. We promise that you will be comfortable. Ensuring that our guests have an enjoyable stay is our sole occupation. DVD players are standard in all rooms and a good selection of DVD's for guests use is available. 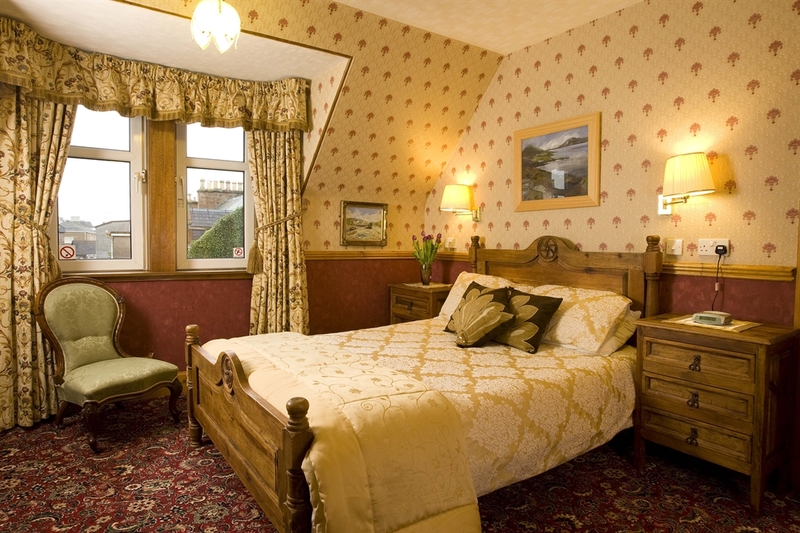 Award winning Bluebell House is the ideal guest house for either a short romantic break, perhaps in one of our king size four poster beds, or maybe just as a base from which to explore the beautiful highlands of Scotland.